The Varnished Culture has a modest yet passionate interest in Australian Rules Football; thus we comment on the dreadful passing of Phil Walsh, Senior Coach of the Adelaide Crows. 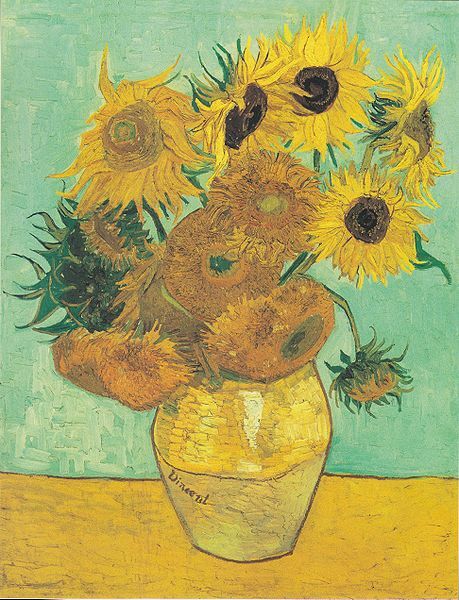 He called himself a ‘Bogan from [the southern Victorian region of] Hamilton’, yet cited (superbly) Van Gogh as an exemplar of the frustrating chase to achieve perfection, suggesting that he had soared beyond the mundane to reach the varnished culture. Our condolences to Mrs Walsh.